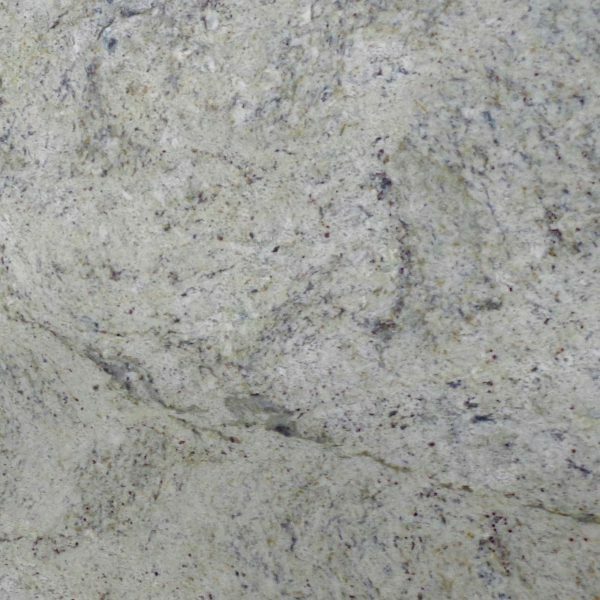 Regatta Granites India is a leading Lemon Ice granite supplier and exporter from India. 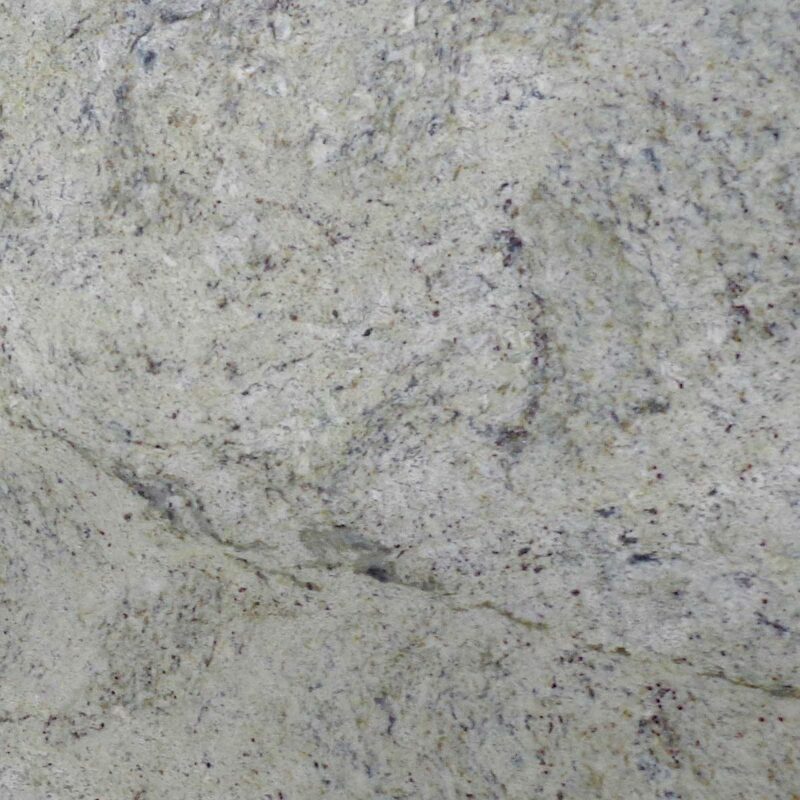 In multiple finishes, it offers Lemon Ice granite products at competitive prices. 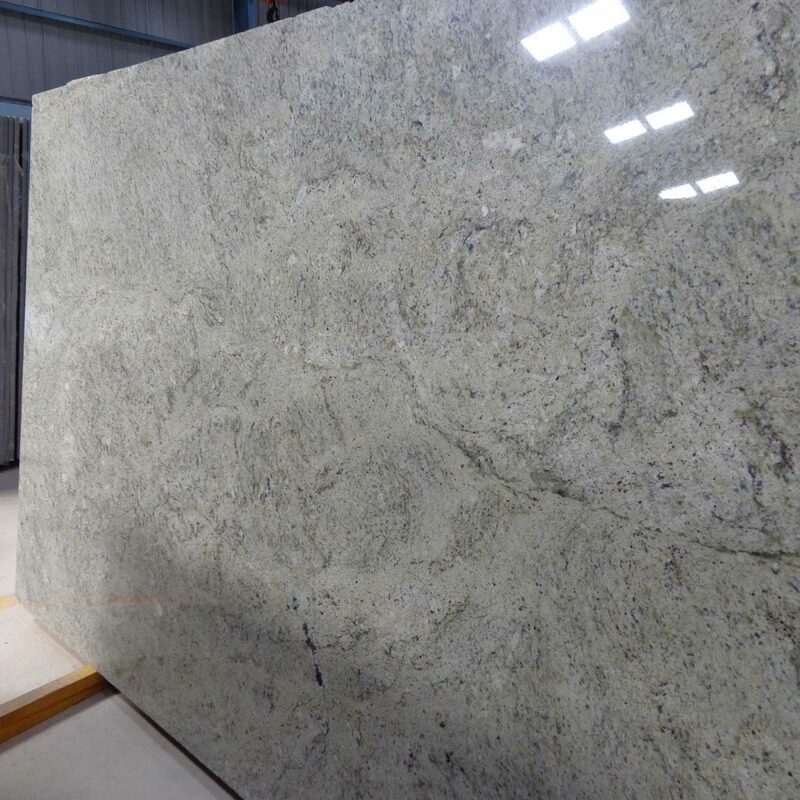 Apart from standard sizes and thicknesses, Lemon Ice granite products are offered in customized dimensions as per the choice and requirement of customers. 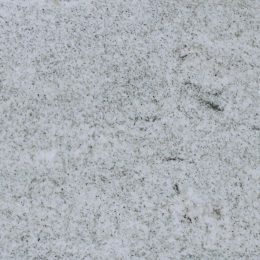 With base of lemon shade, this South Indian granite is slightly greenish in appearance. It also has streaks and wavy patterns of light to dark brown, grey and green tones that add to its elegance.